Obituary for Barry O'Connell | Danbury Memorial Funeral Home and Cremation Services LLC. Barry P. O’Connell, age 52, of Danbury passed away on August 18th, 2018 at his home in the Aqua Vista Community. He was born in Syracuse, NY to Margaret and Edward O’Connell on February 15th, 1966. Barry graduated from Danbury High School then began his career in construction and property investment. He was known as a highly skilled and creative craftsman. Barry had a true zest for life. He loved to spend his time on the waters of Candlewood Lake where he enjoyed water skiing, fishing, tubing and entertaining his friends and family on his boat. In the winter months would find him skiing one of many mountains in the North East. An active member of the Fish and Game Club of Danbury, he also had a passion for cooking, deep sea fishing, traveling, camping, and spending time with his many friends and family. Barry was an avid outdoorsman who truly live life to the fullest. Barry is survived by his mother Margaret O’Connell and his siblings Sharon Bodner, Diane Silk, Edward O’Connell and Tracy Hennessy, as well as his former wife Laura O’Connell. He is predeceased by his father Edward and his nephew Robert Silk. Known as “Uncle B” to his nieces and nephews, Barry dedicated himself to create an atmosphere of fun and adventure that will live in their hearts forever. His generosity and kindness towards them was extraordinary. Barry will be remembered for his kind heart, infectious laugh and “Big B” hugs. Leaving us with the gift of love, wonderful memories and laughter, Barry will live in the hearts of all those who were fortunate to know him. 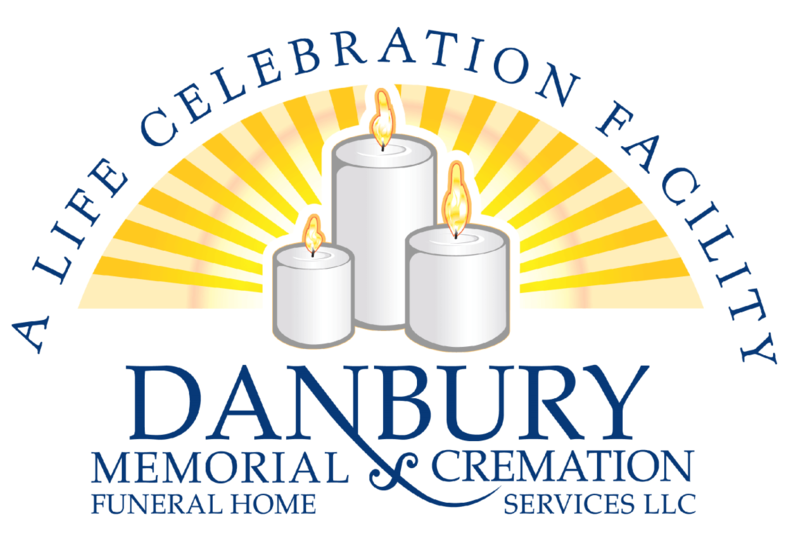 Please join us as we celebrate Barry’s life at the Danbury Memorial Funeral Home at 117 South Street in Danbury on Friday August 24th from 12-3 p.m. Immediately following the service we will congregate at the Danbury Town Park at Candlewood Lake for music and memories from 3 -6 p.m.